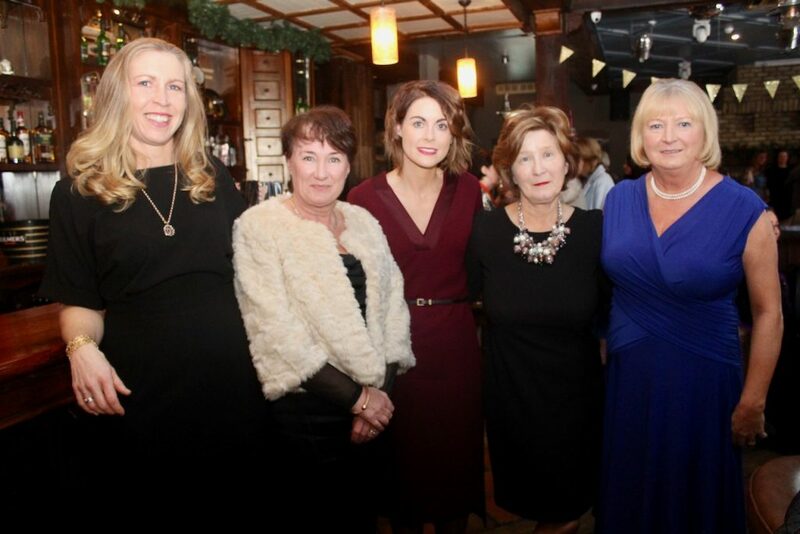 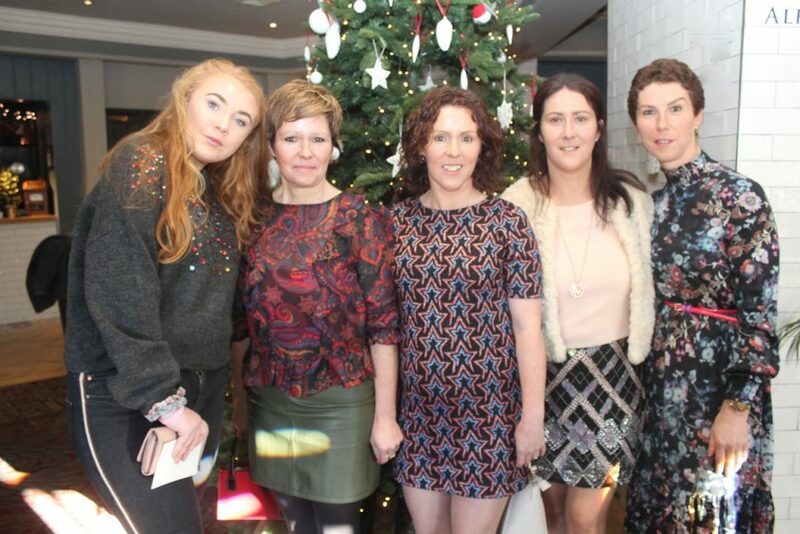 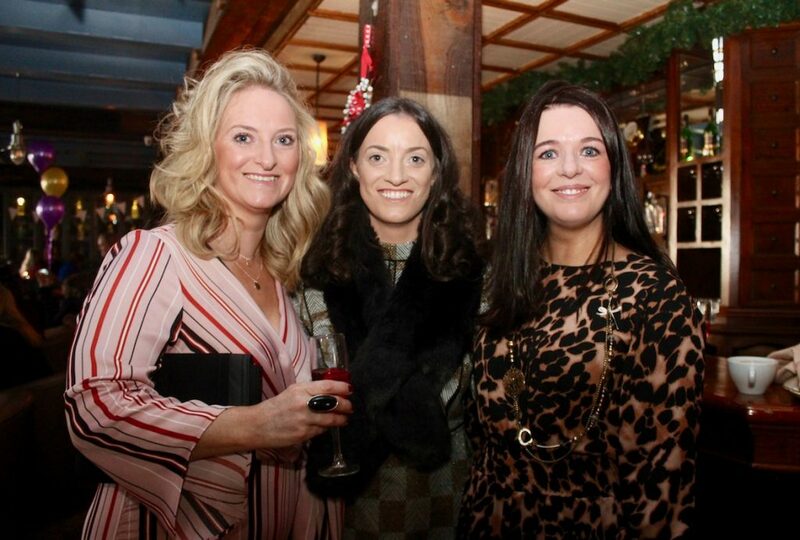 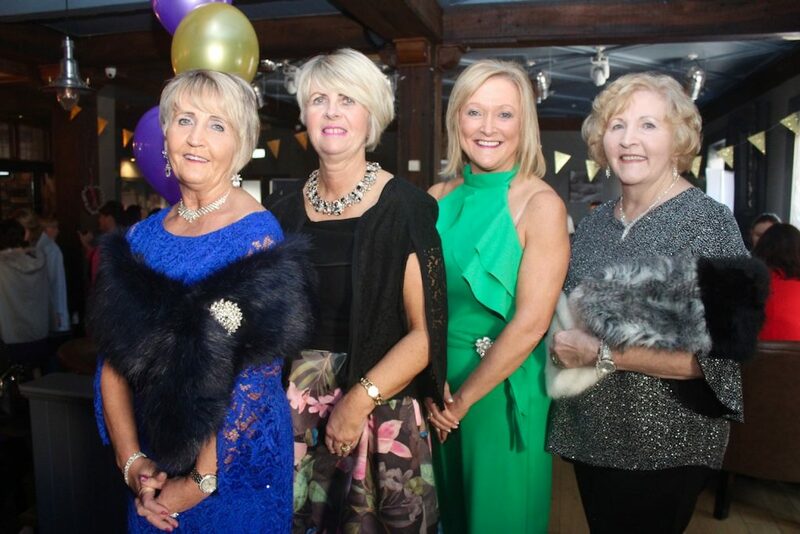 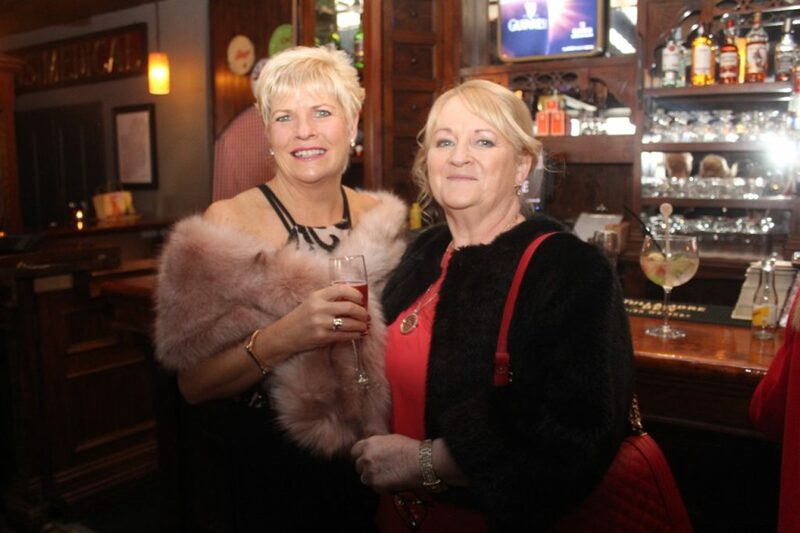 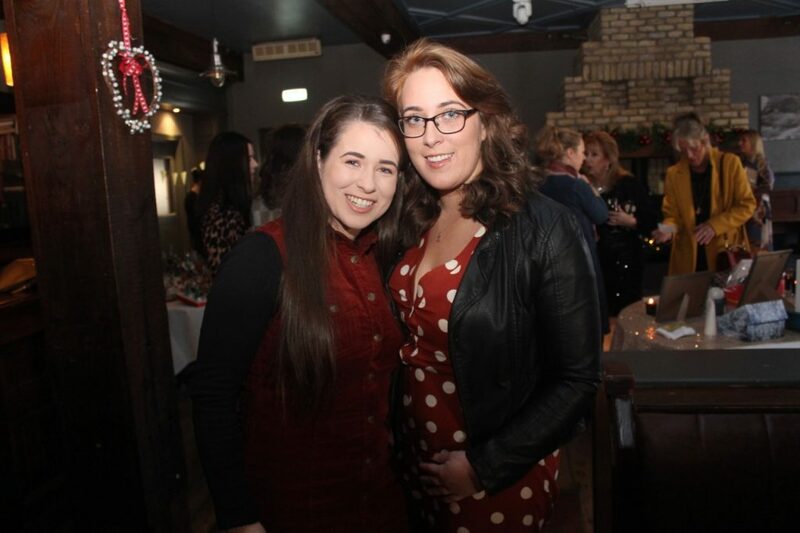 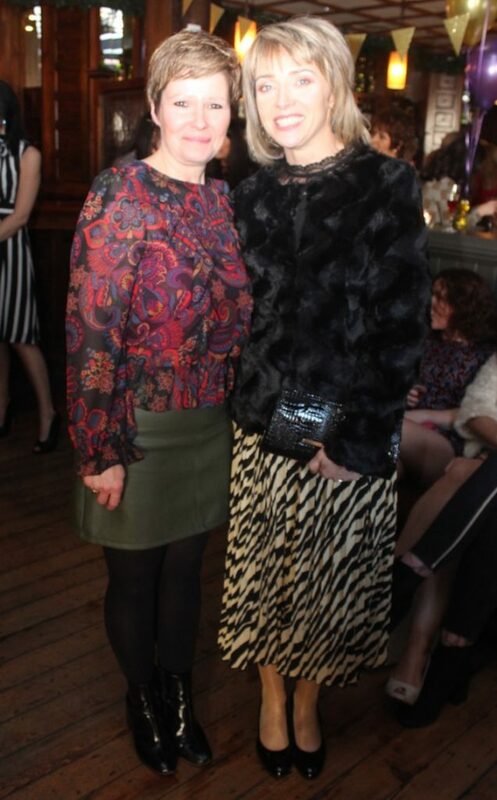 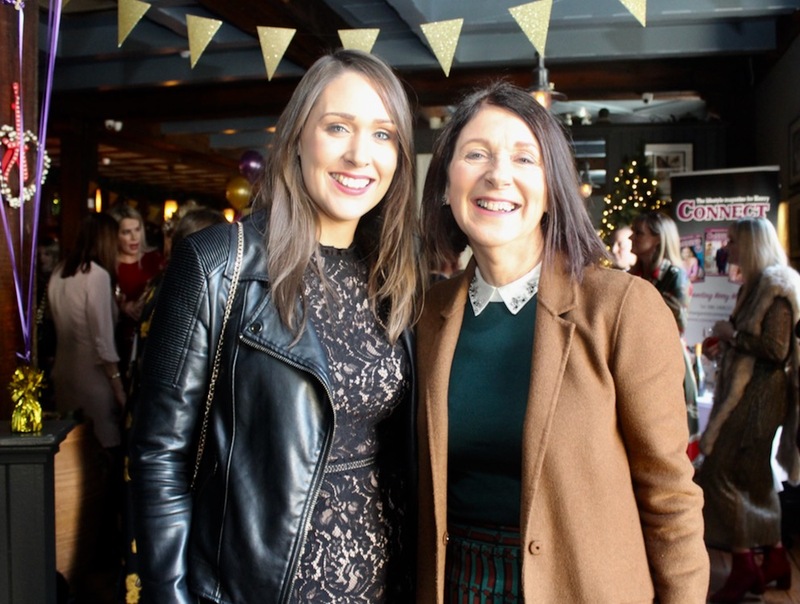 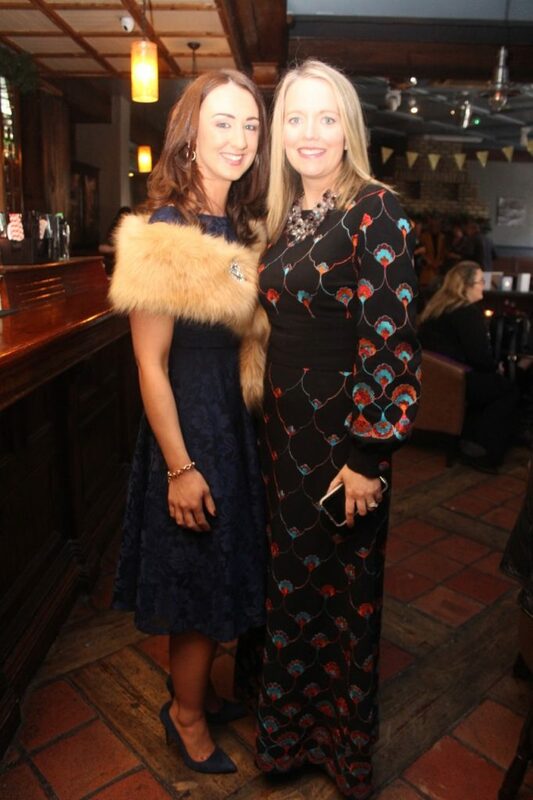 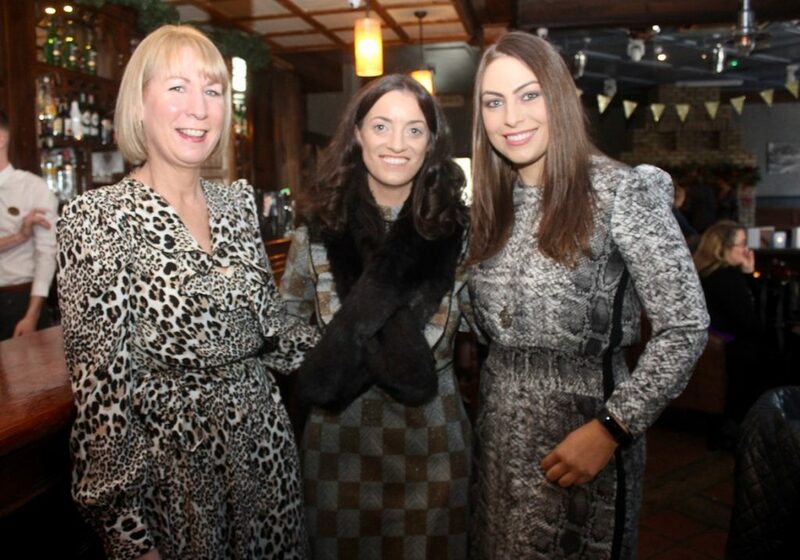 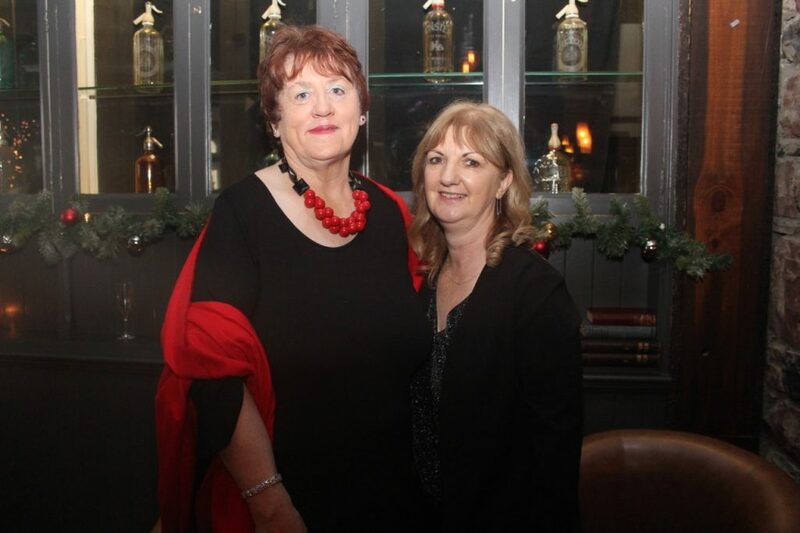 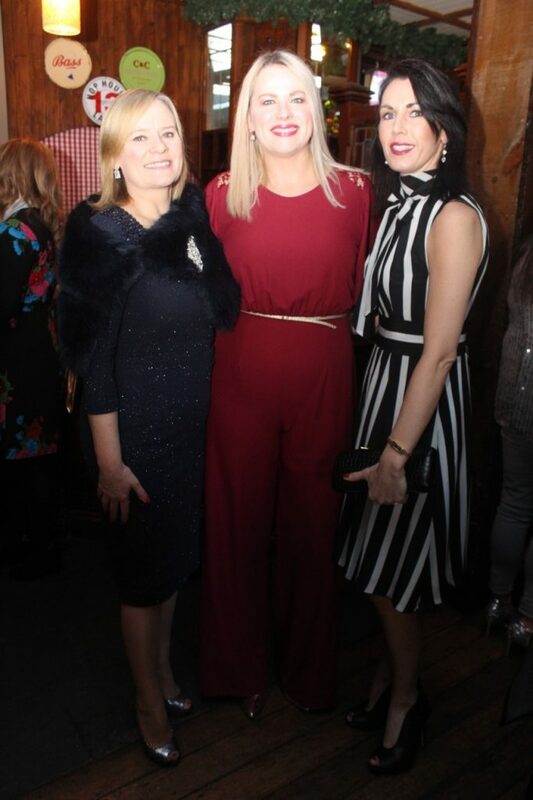 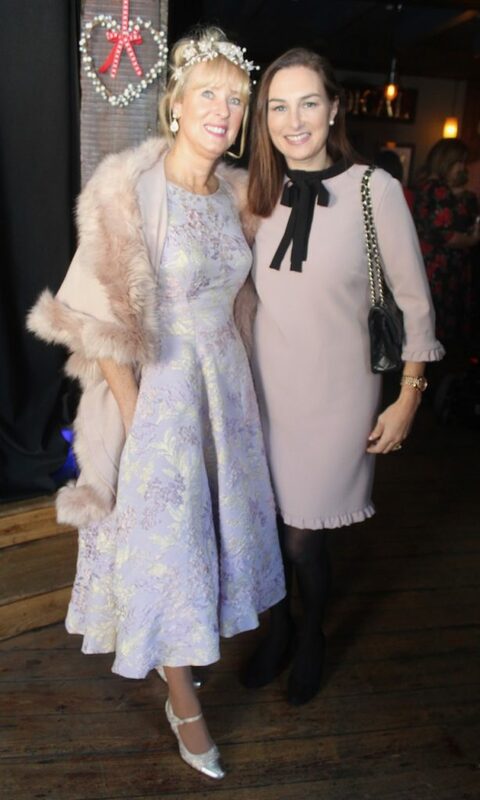 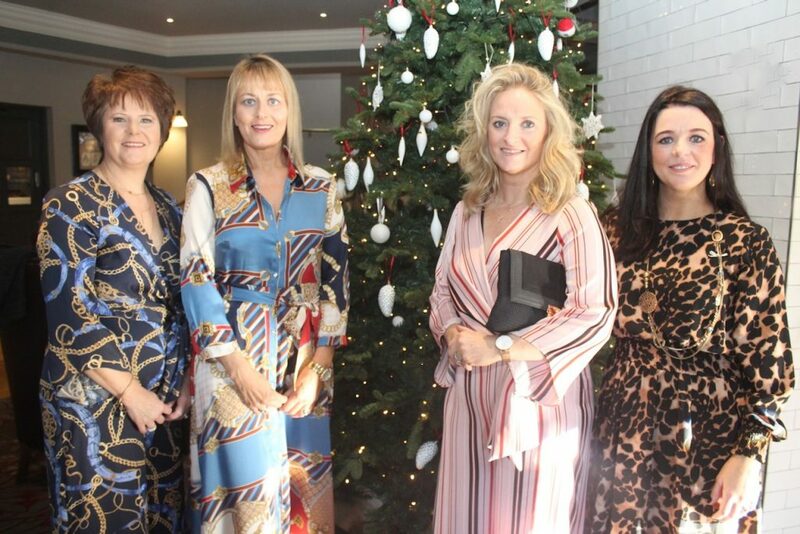 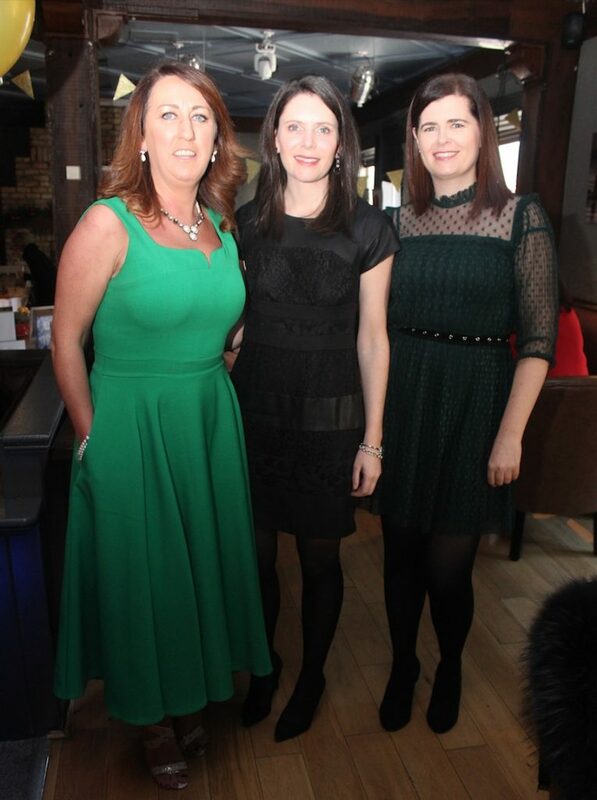 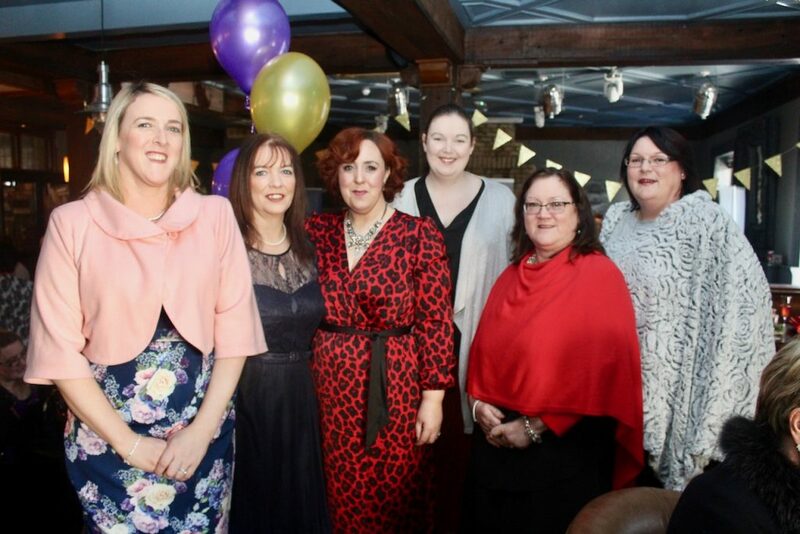 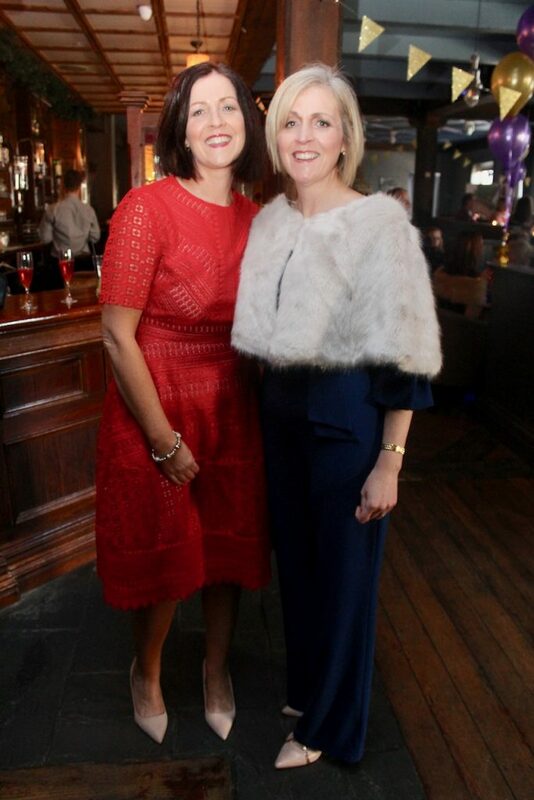 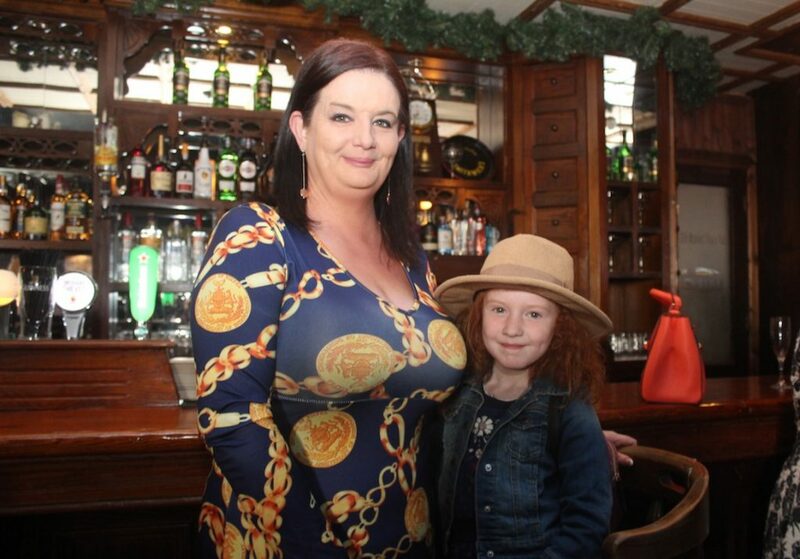 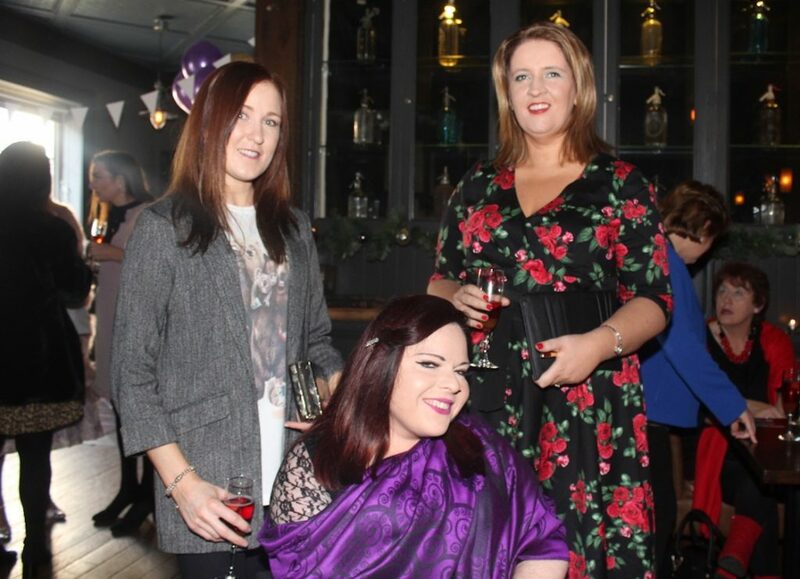 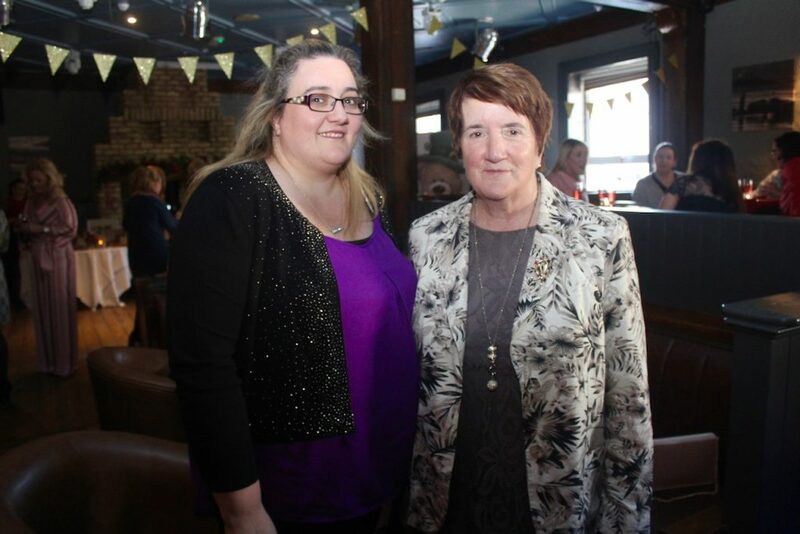 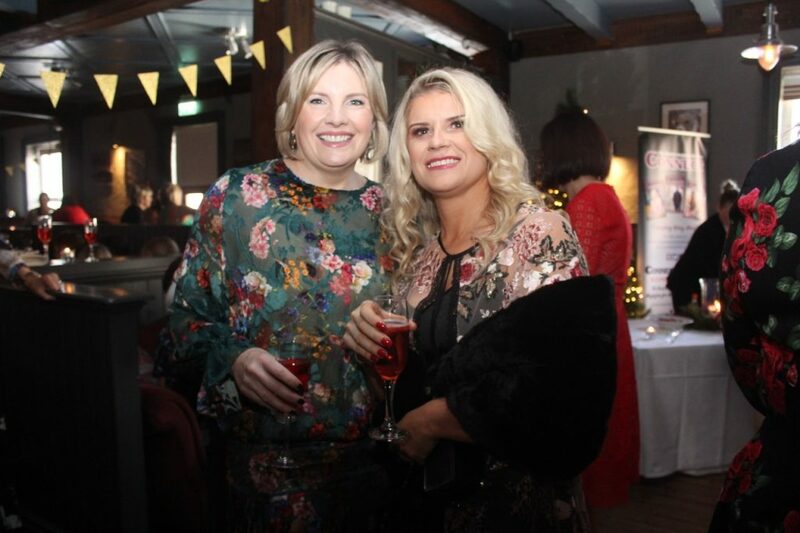 OVER 130 ladies enjoyed a fantastic afternoon of food, fashion and much more at the annual Connect Kerry Ladies Lunch and Fashion Afternoon at the Ashe Hotel Tralee on Sunday. 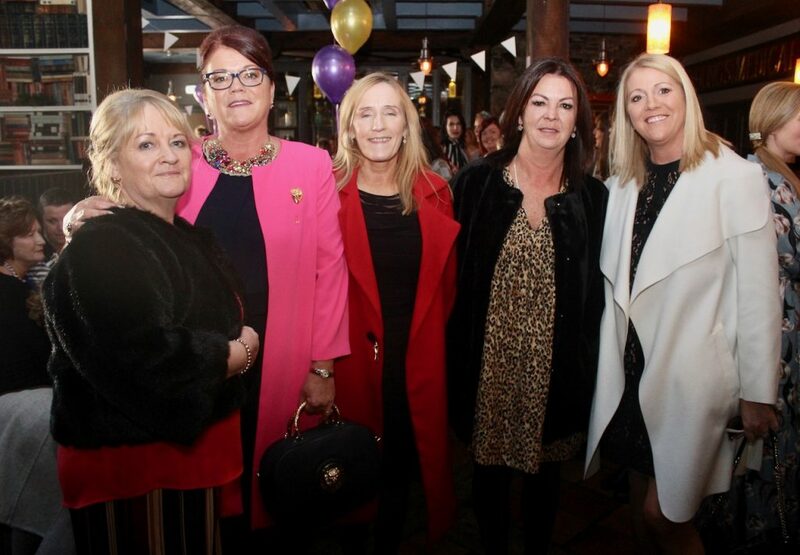 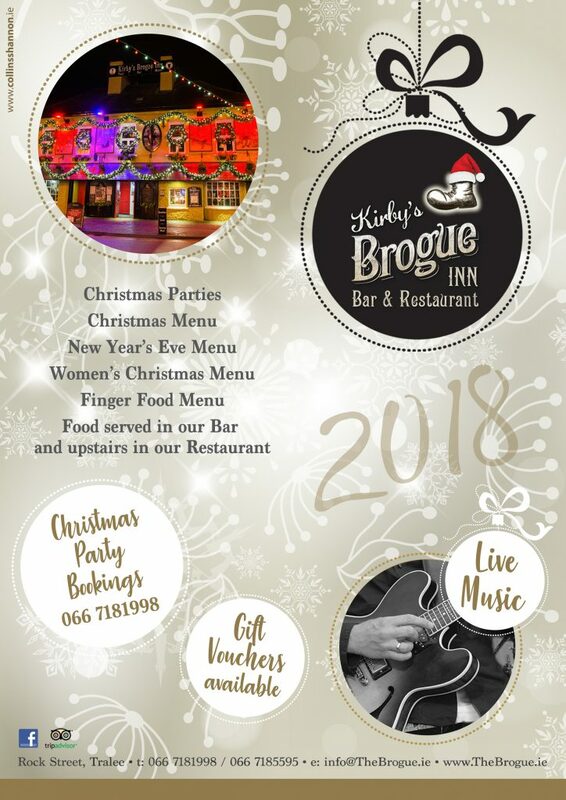 With over €4,000 in spot prizes, many ladies didn’t go home empty handed and more than €2,200 was raised for Blennerville NS. 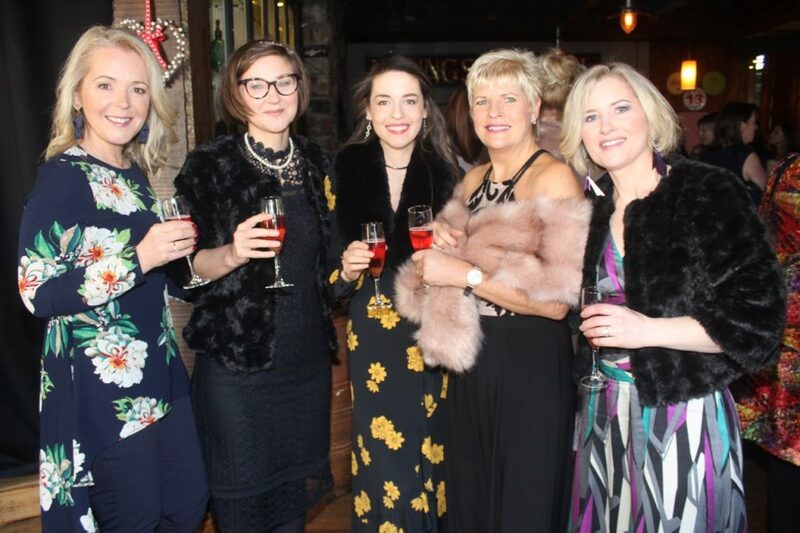 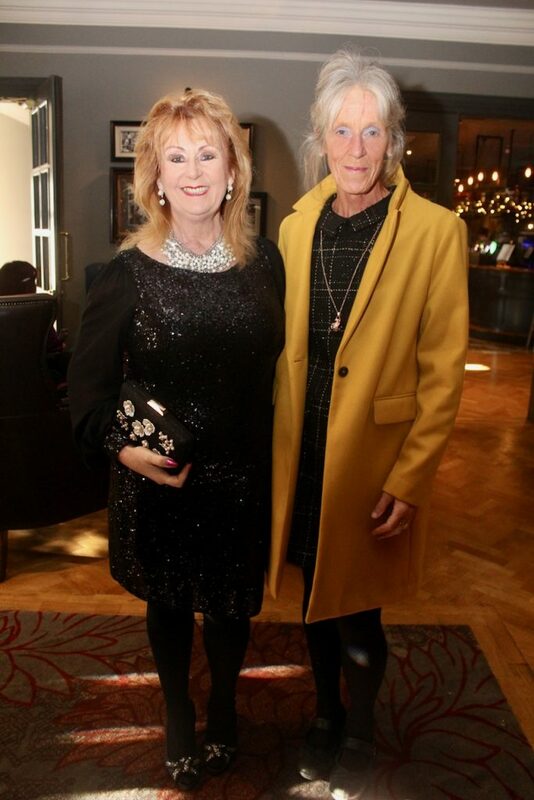 The event commenced at 12.30pm with a Christmas Bellini Reception and ladies availed of the final make up touches at Alfie’s Powder Rooms. 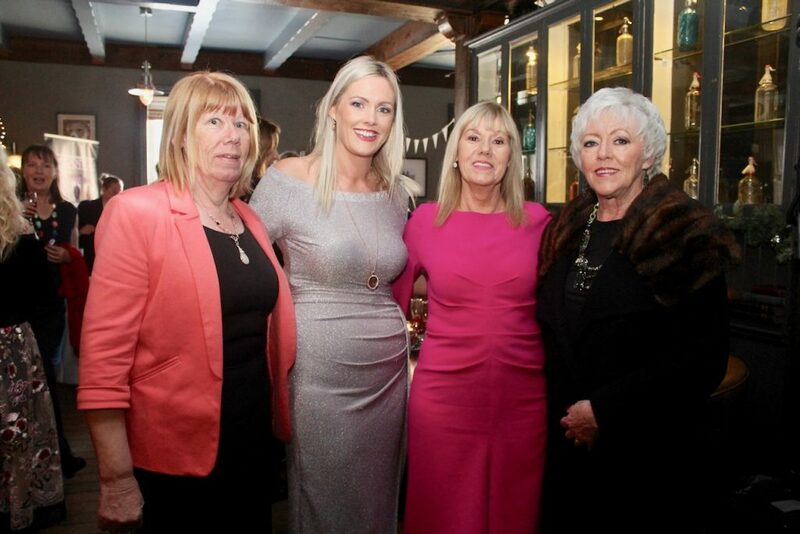 There was lots of gift ideas on display too before guest retired to the main room for a delicious 4 course luncheon with complimentary wines. 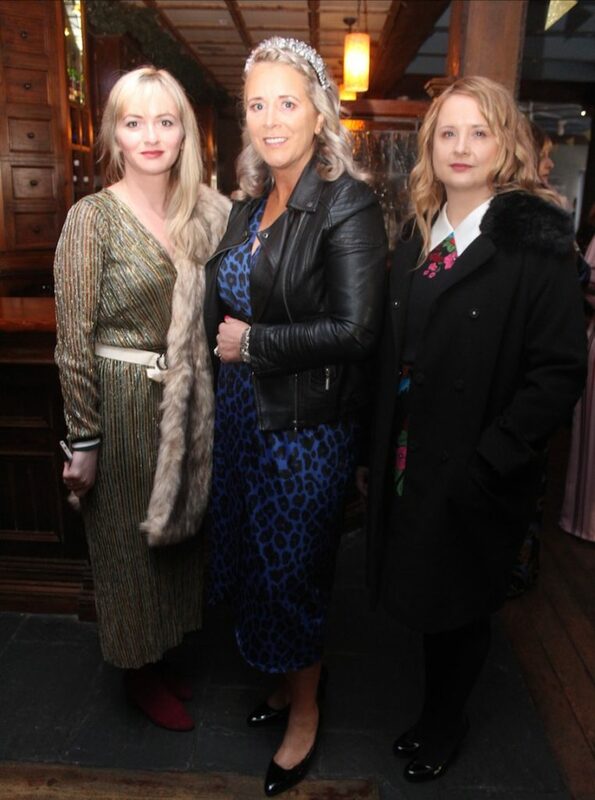 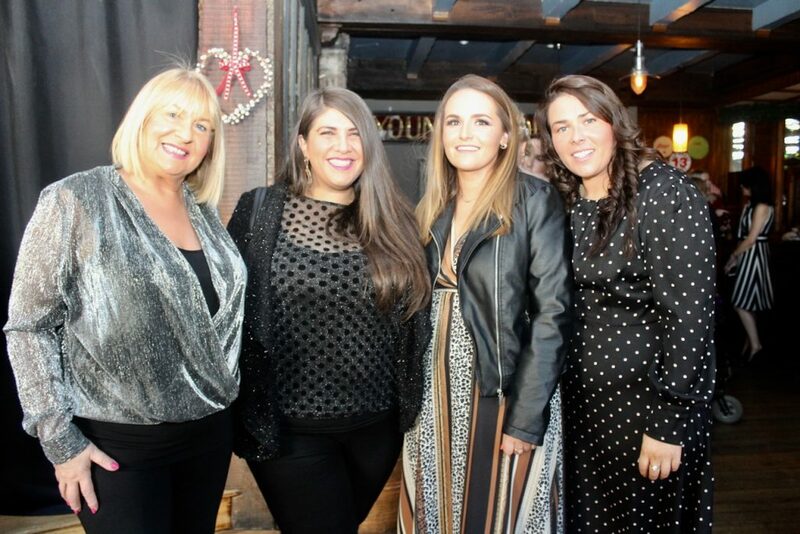 Cathriona Rohan and her team was on hand to provide many beauty tips and tricks to take ladies from desk to party through the upcoming season.